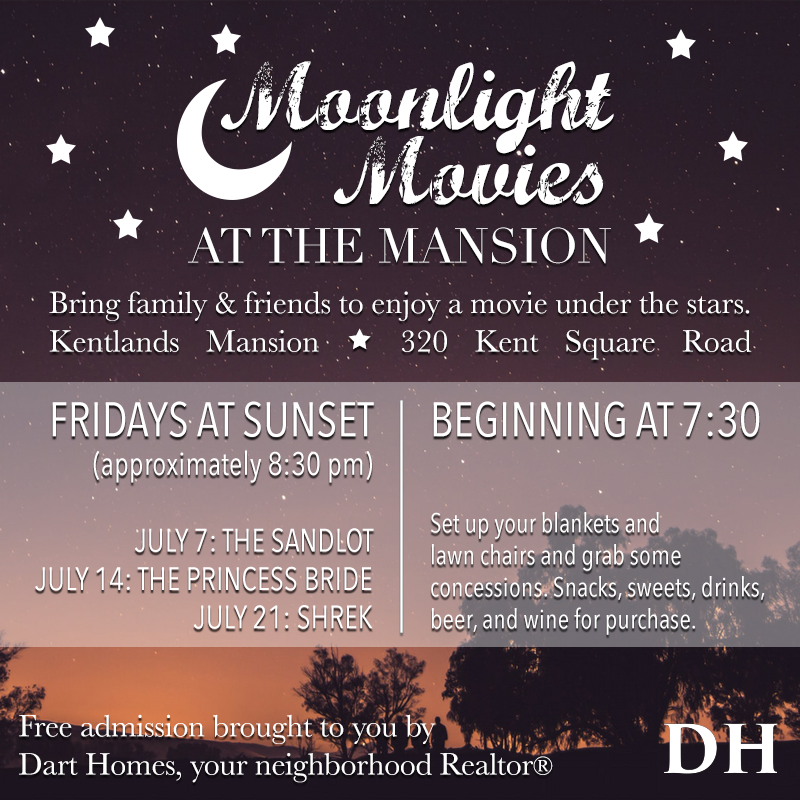 Grab a blanket and get ready to have a wonderful evening under the stars, with a selection of old favorites, Hollywood classics, and animated flicks. Join us at 7:30 to set up your blankets and lawn chairs and grab some light concessions; snacks, sweets, drinks, beer, and wine available for purchase. The movies start at sunset (approximately 8:30).